Assembling Creativity - Musings on the Art of Assemblage - Genue Inc.Genue Inc.
Today, we’re chatting about collage! I love collage because of all the possibilities it can bring! I’ve been fascinated with a related concept—assemblage—since I studied it in my graduate program for writing instruction. It greatly impacted my academic work, and the work of people like scholars mentioned in this text, along with other stars of academia such as and Kristin Arola, Kathleen Blake Yancey, and Stephen McElroy. A quick dictionary definition for your reference–assemblage ( /əˈsemblij/ ) can be defined as: a collection or gathering of things or people. And/or: a work of art made by grouping found or unrelated objects. 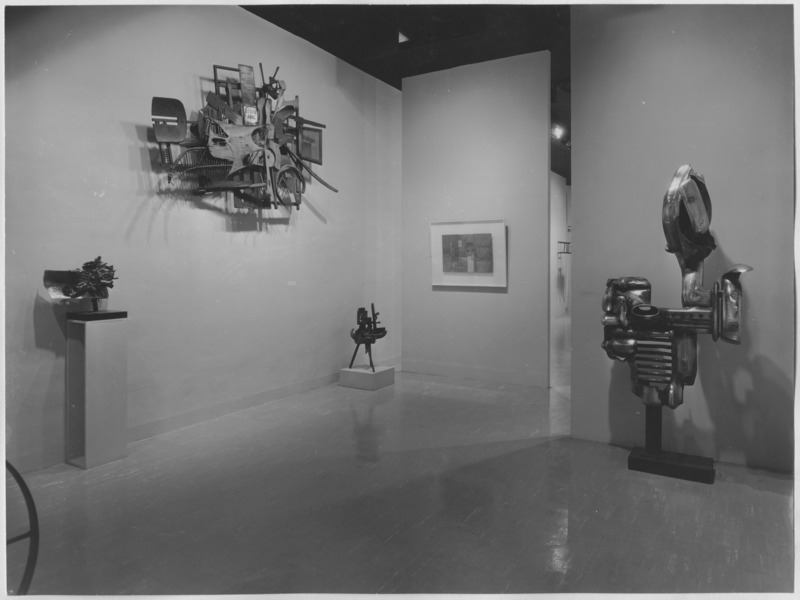 Assemblage is a concept from visual arts taken up most notably by artists like Pablo Picasso (beginning with his early cubist work), Marcel Duchamp, Alexander Calder, and Louise Nevelson. Jean Dubuffet also created a series of collages of butterfly wings, which he titled “assemblages d’empreintes”. 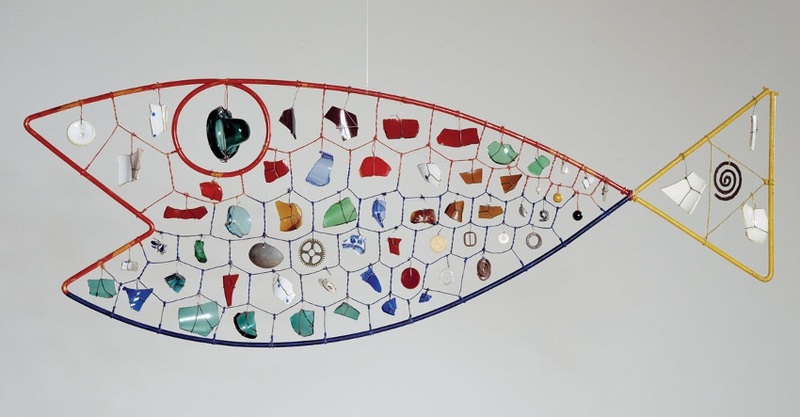 Their work with found objects solidified the medium into what we know it as today. Photograph by Soichi Sunami, MoMa, 1961. If you think about hodge-podging together found “objects”—existing ideas, works of art, and experiences—and putting them together to create something new: the possibilities are endless! I love that this concept challenges the trope of the lone genius locked away in their attic inventing and scheming to change the way things are. That seems both isolating and unrealistic, right? So what if, instead, creative genius stemmed from using what already exists and creating with things we already see and love? Now, we must give appropriate credit to those objects and ideas, but then a kind of remix can emerge—a building on what comes before and adapting and repurposing for the future. How much more revolutionary could we be if we were continually building on and using the great creators and innovators that came before, instead of trying to be totally and completely unique? I’m all for a collaborative and celebratory creative practice that allows me to pay homage to those who have impacted and inspired me while still creating new and worthwhile contributions to the world. What do you think? Where does “stealing” end and “borrowing for creative exploration and reinvention” begin? Can a world of endless assemblages really exist? If you enjoyed our thoughts on art and design, check out some of our other articles: inside the Fabric Workshop & Museum in Pennsylvania, exploring the importance of color in fashion design, and discussing how to overcome creative “blocks”!